The inter-governmental body that sets standards for combating global money laundering and terrorist financing, the Financial Action Task Force (FATF), is revising important policies on cross-border investment. 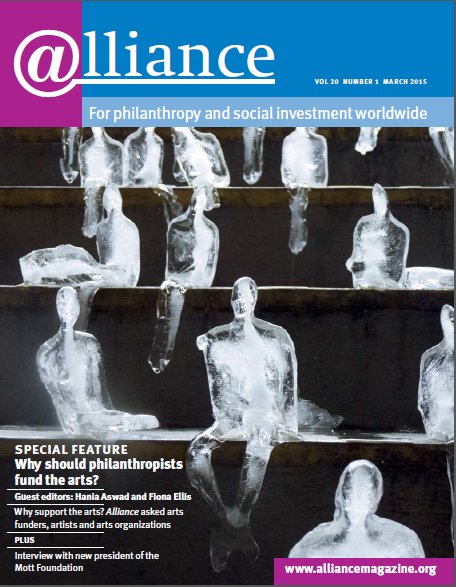 Subsequent changes may have a significant impact on global philanthropy – a matter of concern to the Council on Foundations, which represents many grantmakers that make philanthropic investments across the globe. First, FATF will revise its Best Practices Paper on Recommendation 8, which provides voluntary international standards for anti-terrorist financing. Many non-profits view the current paper as overly restrictive of cross-border philanthropic investments. Second, FATF will conduct an evaluation of US compliance with its recommended anti-terrorist financing standards. This will include a review of US laws and regulations that apply to domestic and international non-profits. The Council on Foundations, in collaboration with the Charity & Security Network, the International Center for Not-for-profit Law, and a diverse group of US-based non-profits, foundations, corporate grantmakers and thought leaders in global grantmaking, has been actively engaged in cross-sector conversations to discuss how civil society can best provide input into these processes. Ultimately, the goal is to ensure that both the revised Best Practices Paper and the audit of the US regulatory framework strike an appropriate balance between protecting against terrorist financing and safeguarding legitimate non-profits and charitable funds.